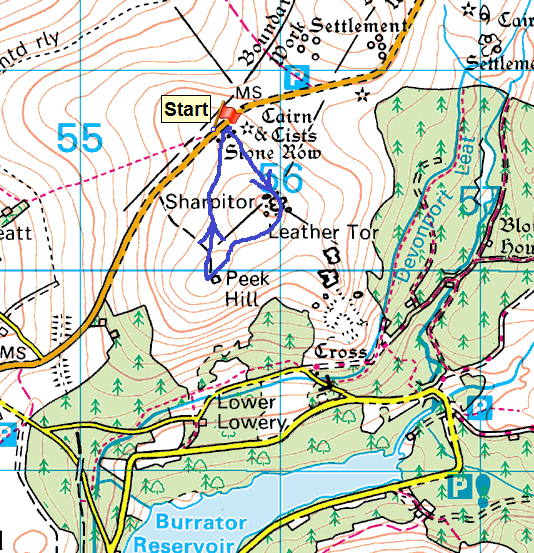 This walk was done the same day as the previous walk around Lustleigh Cleave. 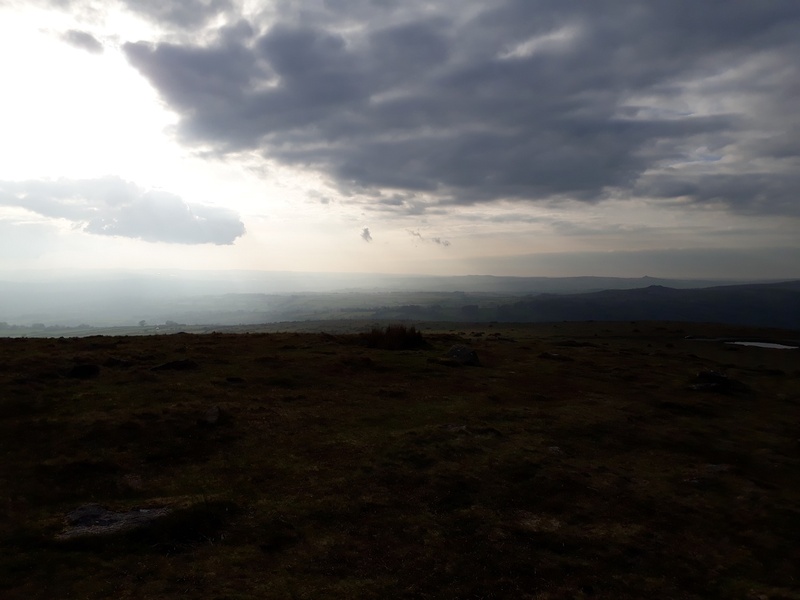 The weather was good, the sun still shining and gave a good chance of decent sunset. 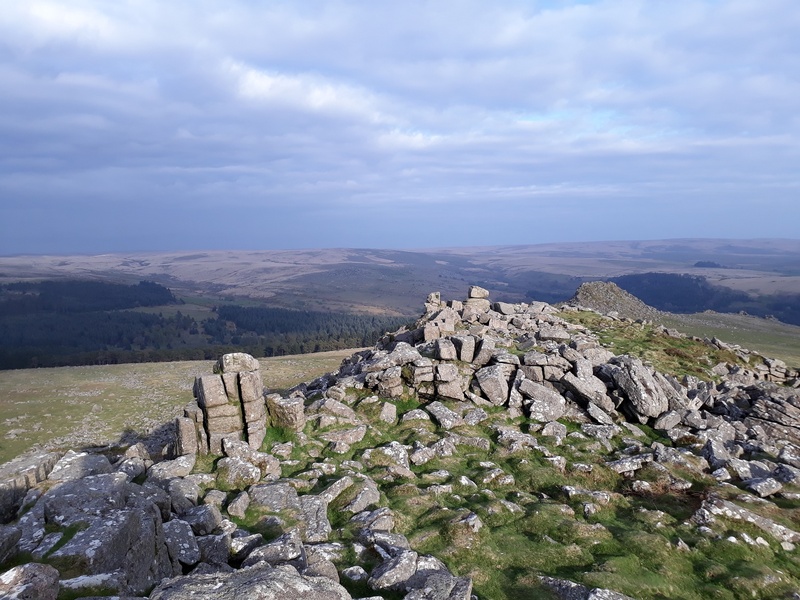 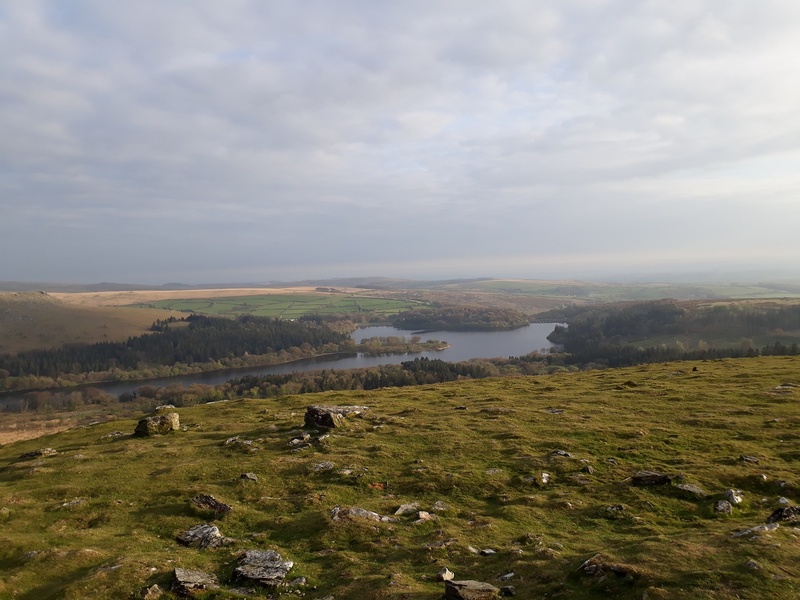 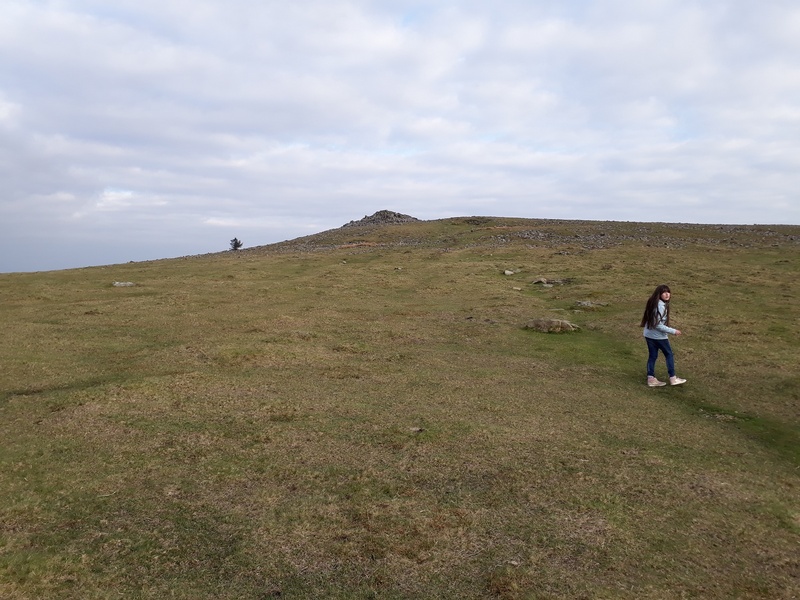 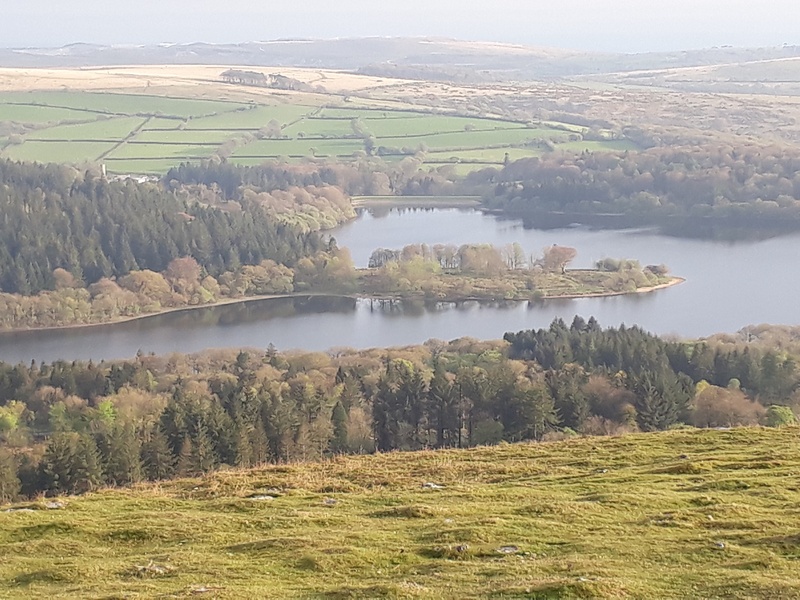 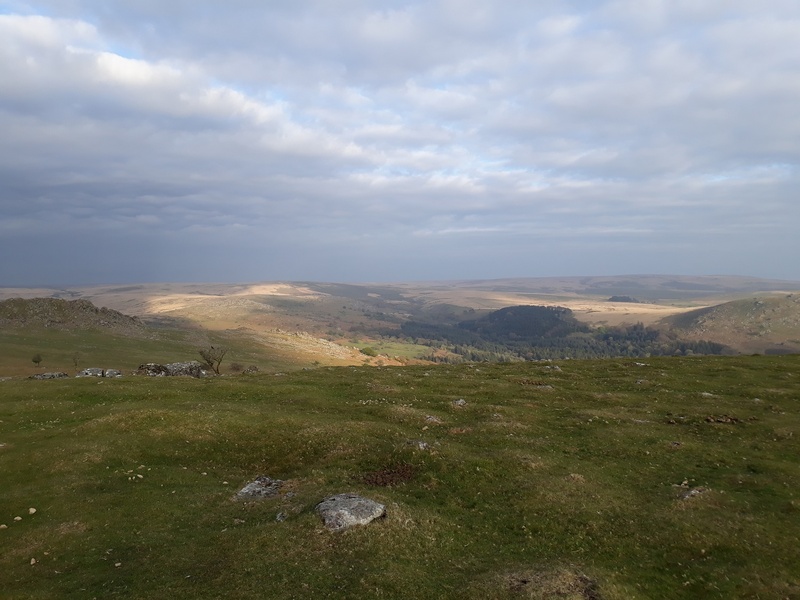 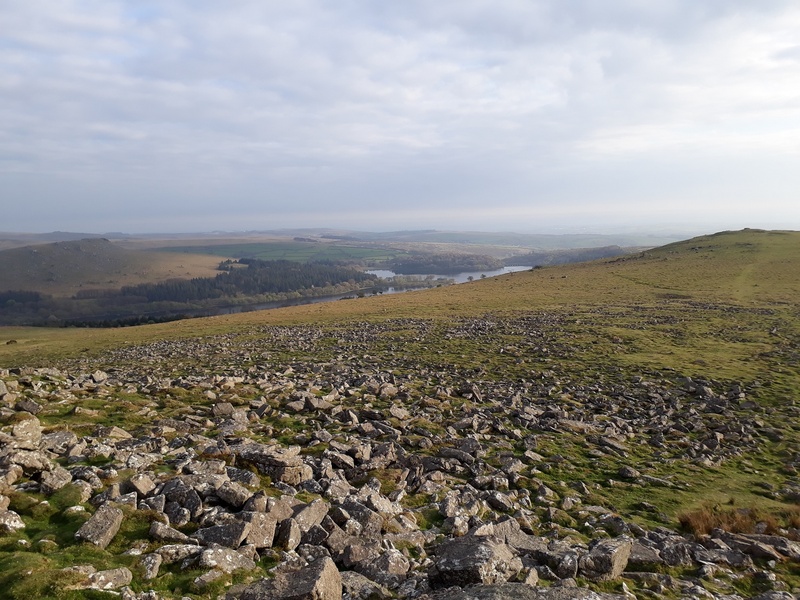 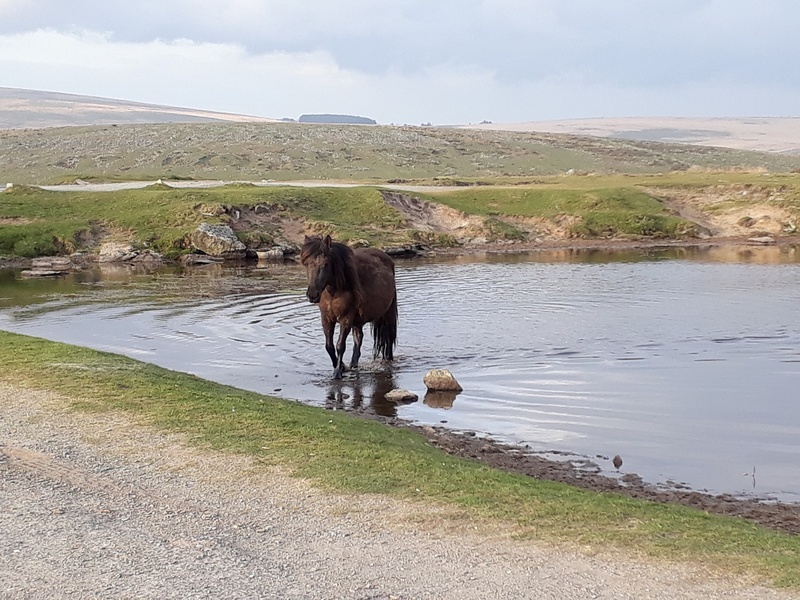 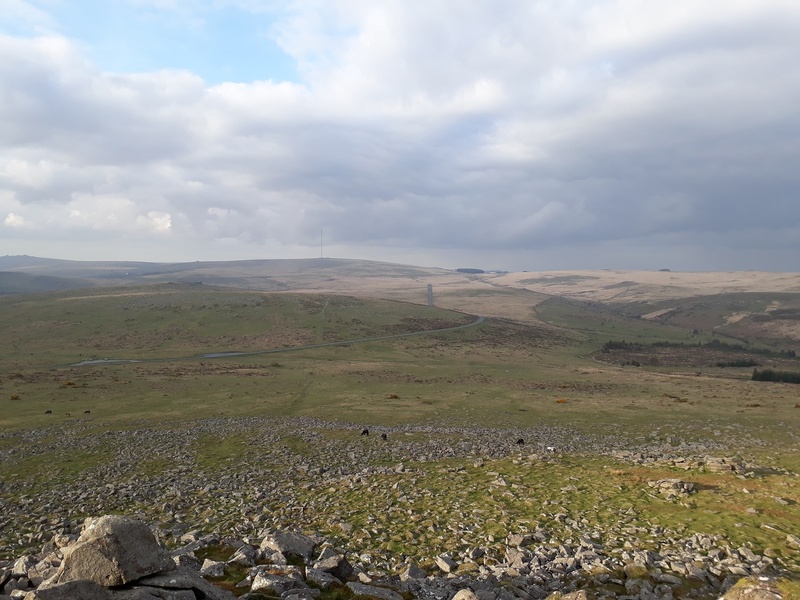 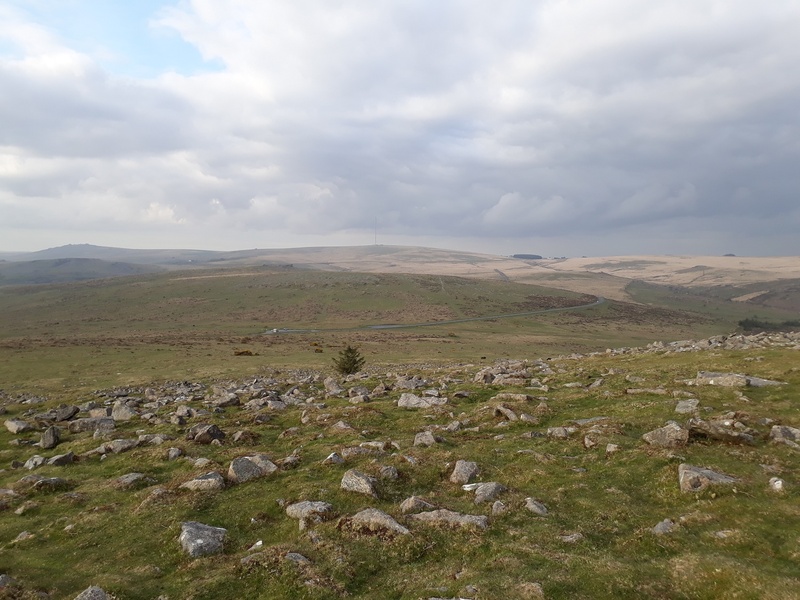 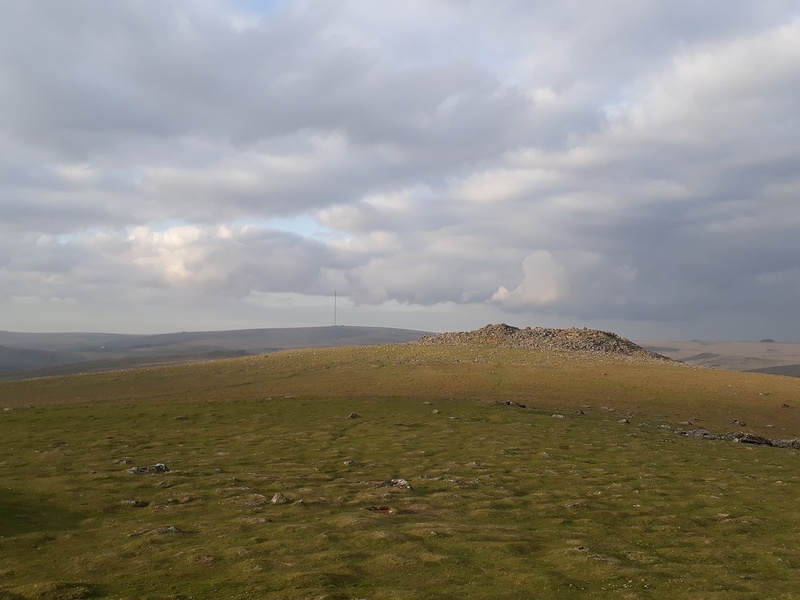 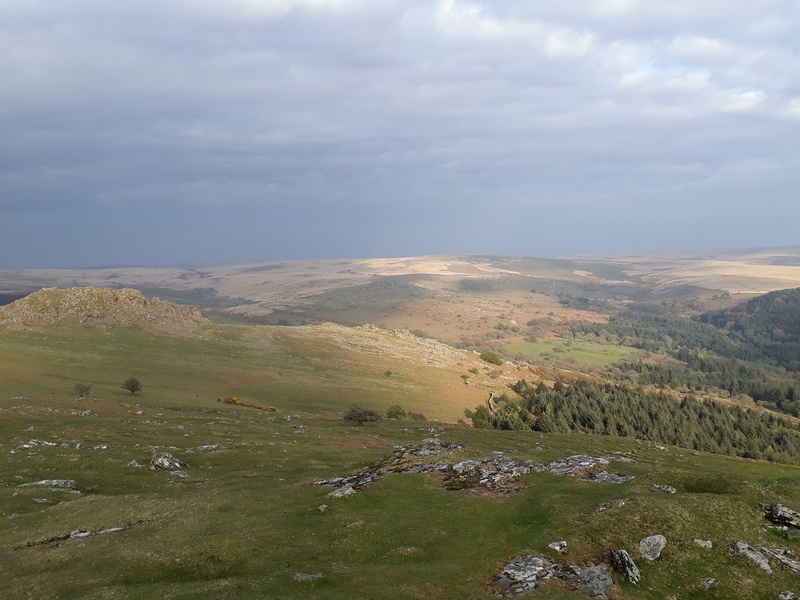 This area around Peek Hill is fantastic for a sunset and an evening stroll, nothing too difficult in distance or gradient, but extensive views to the west and the best spot to see Burrator Reservoir. 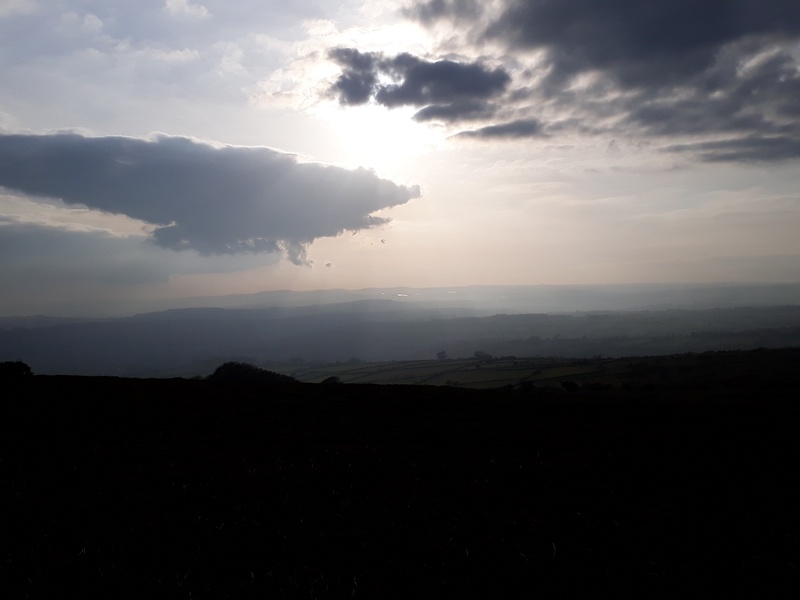 A short walk but a lovely evening.